Get inspired by nature on one of Castlemilk Park's regular events ranging from foraging for food and medicine to having breakfast with moths! We’re excited to have the wildflower expert Lindsey Mackinlay from Parnassus Ecology here in Castlemilk Park. Join us in welcoming him as he leads two wildflower ID walks and opens our eyes to all the wonderful wild plants of Castlemilk park. 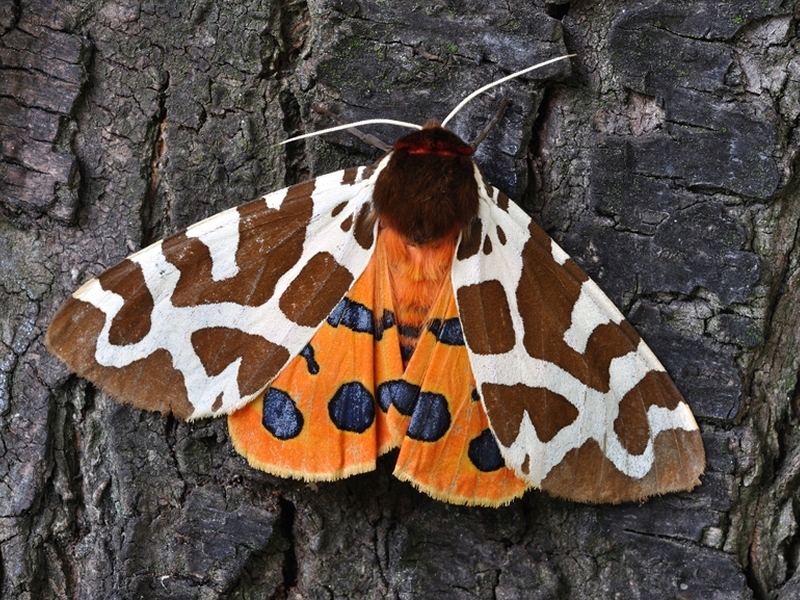 Come along have a light breakfast and find out about the wonderful world of moths. Following in the footsteps of our ancestors and join us on a short walk to explore our folk traditions, reconnect with nature, and experience the abundance of wild plants on your doorstep in the beautiful Castlemilk Woods. You’ll have the chance to try a simple foraged food and make a remedy to take home too! Want to learn the different tracks and signs of the creatures in the woodland of Castlemilk Park? This two hour session will look at the different species the woodland holds - you will go away looking at the woodlands in a different way. Join us on a woodland walk and learn all about the different species of snowdrops, their myth and folklore and how to ID these hardy little plants. While we take every opportunity to ensure the details for Inspiring Nature Events are accurate, we always advise that you contact the event organiser before setting out for the event to avoid disapointment.